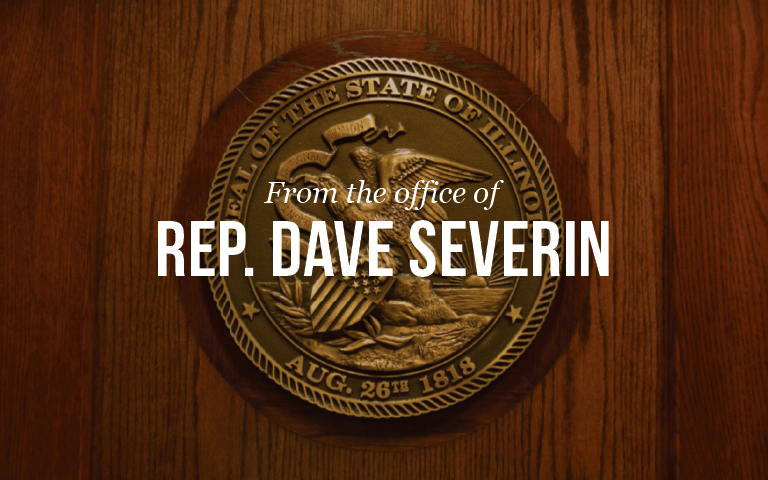 Orient… Monday night, State Representative Dave Severin (R-Benton) presented a House Certificate to Orient city officials honoring the city’s 100th birthday. Rep. Severin presented the certificate to Orient’s Mayor Pete Witkewiz at city hall prior to the City Council’s monthly meeting. The City of Orient was incorporated on September 11th 1917. It was formed in connection to Orient #1 coal mine which at its peak production was the top producing coal mine in the world. Mayor Witkewiz expressed gratitude for the recognition the city received from Rep. Severin.